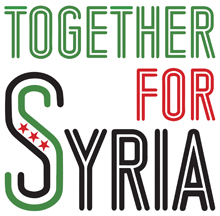 Syria Solidarity UK is supporting a campaign initiated by Citizens UK to persuade councils to pledge support for the resettlement of more Syrian refugees. Amongst those that have already made pledges are Birmingham City Council and the Royal Borough of Kingston Upon Thames. Read more from Citizens UK. Avaaz are now also backing the Citizens UK campaign. Read more from Avaaz. 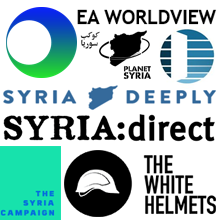 We are writing in support of an initiative on Syrian refugees begun by Citizens UK. Councils across the UK are being asked to pledge just 50 places each for the resettlement of Syrian refugees, with the goal of gaining pledges from at least 50 councils. 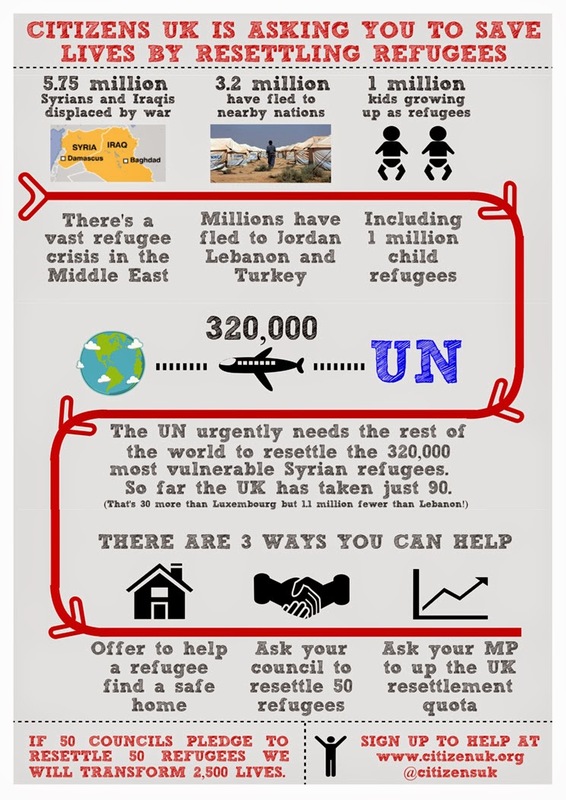 This would amount to pledges to relocate 2,500 vulnerable Syrian refugees across the UK. These pledges will be presented to central government to persuade them to increase the number of vulnerable Syrian refugees allowed to resettle in the UK. We call on [• • • • • Council/Local Authority] to play its part by pledging to resettle 50 Syrian refugees. With the number of registered Syrian refugees now over 3.7 million, mostly in neighbouring countries Turkey, Lebanon, Jordan, and Iraq, UNHCR has called on governments around the world to provide resettlement for 130,000 of the most vulnerable by the end of 2016. These most vulnerable refugees considered in need of resettlement are survivors of torture, people with acute medical needs, or women alone or otherwise vulnerable. The UK has so far resettled 143 through its Vulnerable Persons Relocation Scheme, as of February 2015. As European Asylum, Migration and Integration Fund (formerly European Refugee Fund) support would be available for housing, health, and education, we see no reason why the Council should not join those pledging places. The current refugee crisis is the worst since the Second World War, so the need is very great; this is a small and simple step to help move policy forward and enable the UK to play its part. We would like to meet with you as soon as possible to discuss this further.